When you begin learning about measurements in math class, one of the first things you learn is that there are 12 inches in a foot. When you are faced with a math problem that requires you to subtract feet and inches, you might get confused because they aren’t the same numbers. This type of problem will require you to deal with the inches and feet separately. Not only do you need skills in subtracting, but depending on the problem, you might have to use adding and reasoning skills as well. 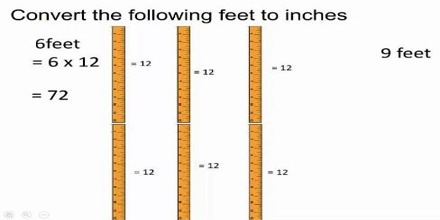 If the number of inches being subtracted is greater than the number of inches in the length that is being subtracted from, decrease the number of feet by one and increase the number of inches by 12 in the length from which you are subtracting. 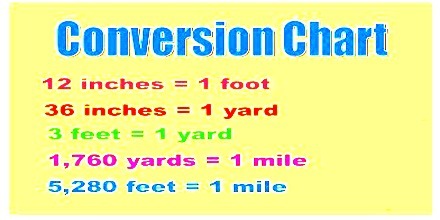 Example: Subtract 3 feet 10 inches from 6 feet 8 inches. With all measurements in an inch decimal form, add or subtract all measurements as you normally would, using a calculator as needed. 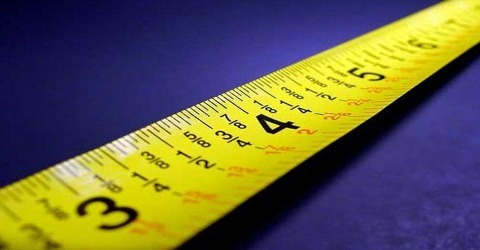 The final result will be in inch decimal form and will need to be converted to the desired output measurement.